TORRANCE, Calif., Dec. 21, 2017 /PRNewswire/ -- The third-generation Acura RDX Prototype will make its world debut at the 2018 North American International Auto Show (NAIAS) on January 15 at 11:05 a.m. EST. Representing the most extensive Acura redesign in more than a decade, the new RDX is the first in a new generation of Acura products inspired by "Precision Crafted Performance" and signals the beginning of a new era for the luxury automaker. 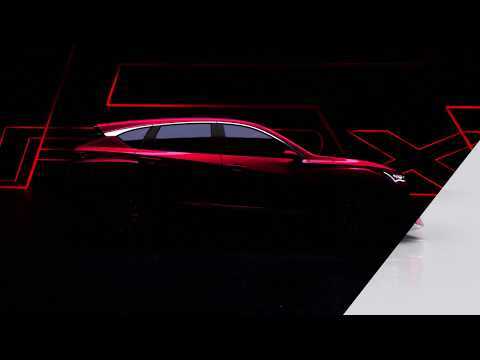 Making its global debut at the North American International Auto Show January 15, the 2019 RDX Prototype is the first in a new generation of Acura models developed fully from the Precision Crafted Performance concept. 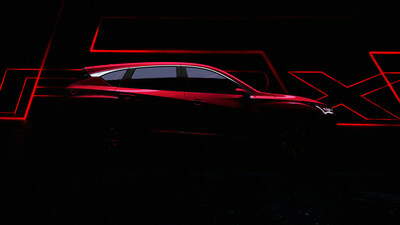 Designed and developed for the first time in America, the new RDX will be built on a new, Acura-exclusive platform and incorporates key design elements of two recent concepts – the Acura Precision Concept and Acura Precision Cockpit. The exterior styling adapts the low, wide and sleek presence of the Precision Concept to an SUV, and features strong character lines that run along the entire profile of the vehicle. From the Precision Cockpit, the third-generation RDX features an all-new interior design, user interface and operating system designed from a clean sheet. The Acura RDX is a perennial best-seller in the premium-entry SUV segment, which is on pace to unseat entry-premium sedans as the highest volume segment of the luxury market. The RDX has recorded five consecutive years of record sales and seven straight years of year-over-year sales growth1. Consumer information is available at http://www.acura.com. To join the Acura community on Facebook, visit http://www.facebook.com/acura. Additional media information including high-resolution photography is available at acuranews.com/channels/acura-automobiles. 1 Based on Autodata total sales data for calendar years 2009 to 2016CY.